Most speciality coffees are based on a shot of espresso, so once you have acquired the skills or the equipment necessary to make a great shot, then why not try some of the many coffee recipes that you can offer your customers? We’ve picked out some for you to try…enjoy! Espresso – A short, strong shot of coffee topped with a golden crema 1 to 2 ounces. Ristretto – An even shorter strong shot of coffee with a golden crema 1 to 1.5 ounces. Espresso Lungo – A longer Espresso 2+ ounces. Doppio Espresso – A double shot of espresso. Flat White –A shot of espresso with steamed milk. 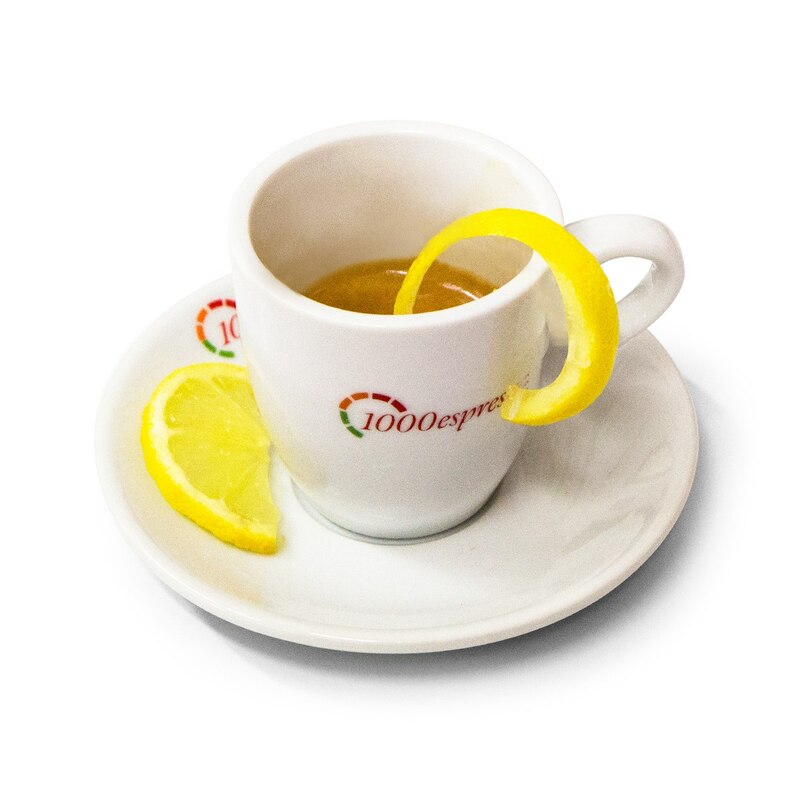 Espresso Romano – A shot of espresso served with a twist of lemon. Espresso Macchiato – A shot of espresso served with a dash of foamed milk. 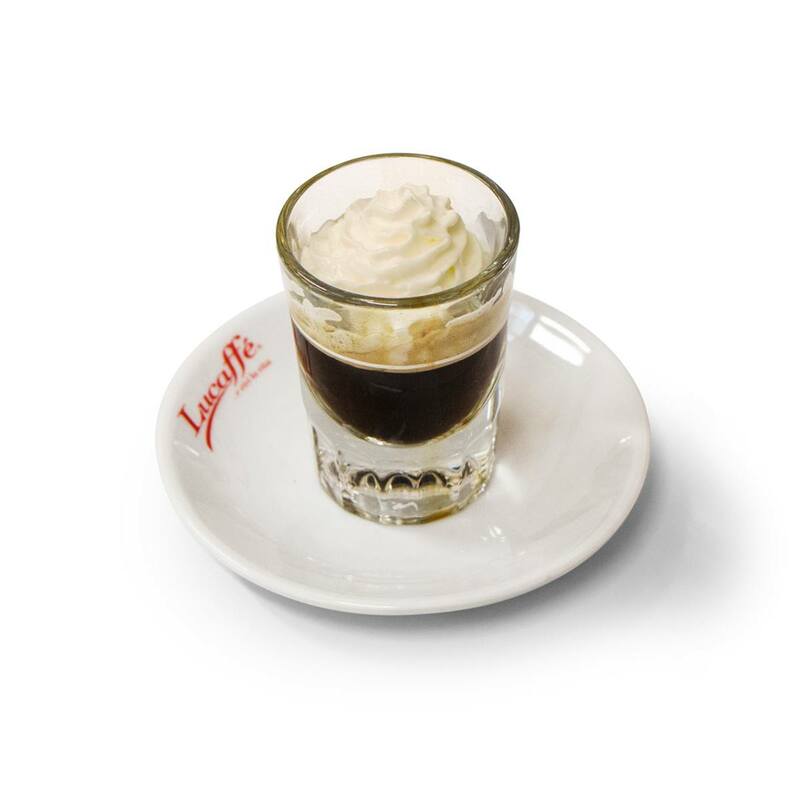 Espresso Con Panna – A shot of espresso topped with whipped cream. Cappuccino – A shot of espresso with lashings of foamed milk on the top and a dusting of chocolate. ​Caffè Mocha – A cappuccino with a dash of chocolate sauce. For added luxury top with whipped cream. ​Caffè Latte – A shot of espresso served with steamed milk with a dash of foam on the top. Mild and milky. Caffè Americano – A shot of espresso topped with hot water. 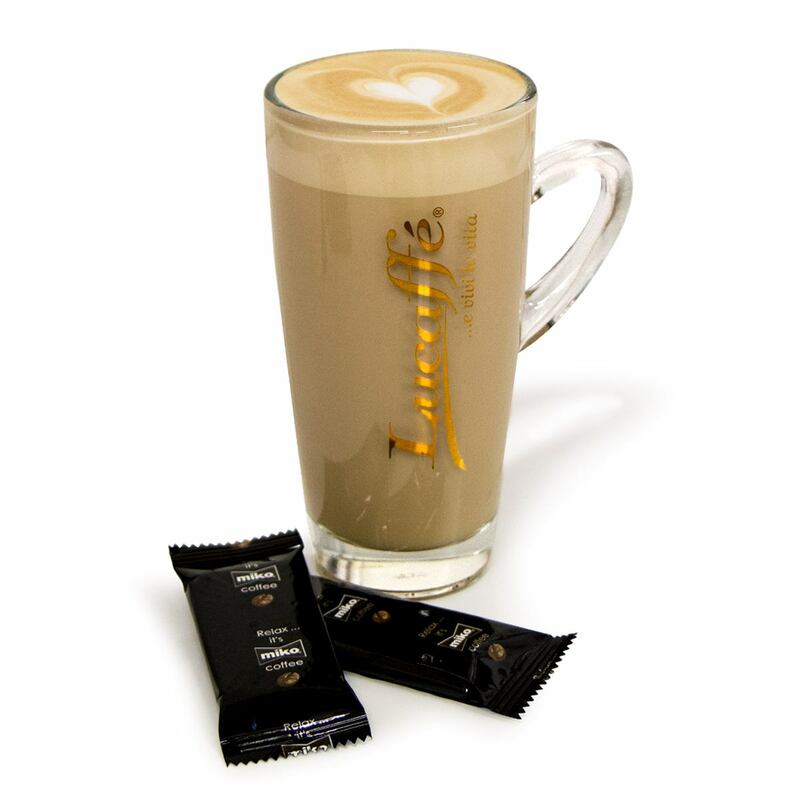 Hazelnut Cappuccino – A cappuccino with a dash of hazelnut syrup. Sprinkle with crushed hazelnuts on the top. Vanilla Latte – A Caffè Latte with a dash of vanilla syrup. Which grind should I use? - In general, the longer that coffee and water spend in contact during the brewing process, the coarser the grind you should use. Find for espresso, coarse for drip. Water – Always start with fresh, cold water. Use freshly ground coffee – Grind coffee right before brewing, whole beans stay fresh longer. 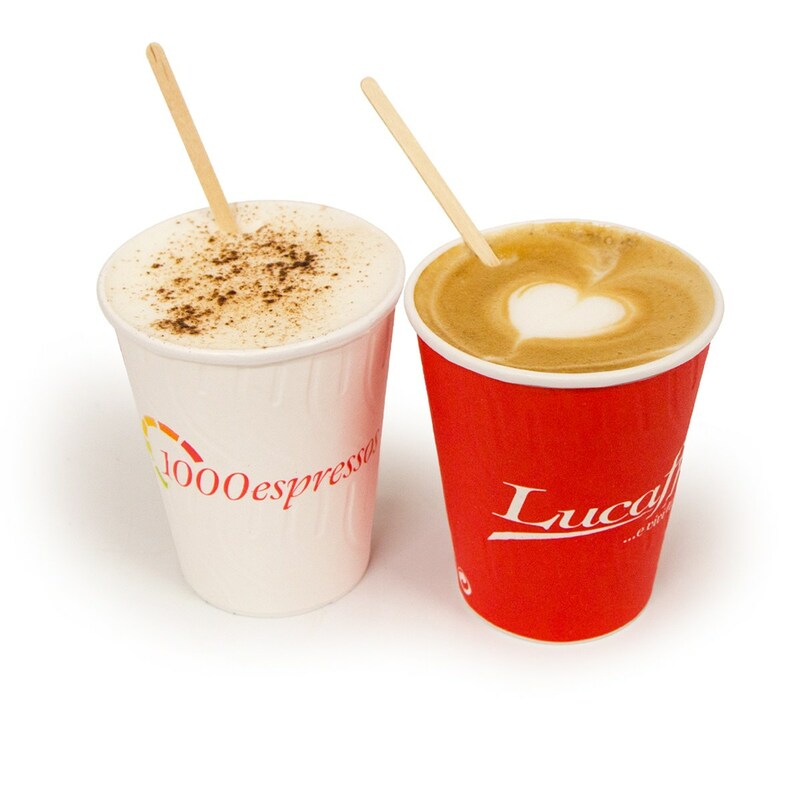 Caffè Latte – Add steamed milk to a freshly drawn shot of espresso. Finish with a quarter inch of foamed milk. Or, if you prefer to add the espresso last, pour it slowly into the centre of the cup. If desired, sprinkle with chocolate or cinnamon. Caffè Mocha – Thoroughly coat the bottom of the cup with mocha syrup. Follow with a shot of espresso and then add steamed milk. Crown with a generous scoop of whipped cream and lightly sprinkle with sweet ground cocoa. Frozen Mocha – Combine 3 or 4 cups of ice depending on desired consistency, 2 ounces of espresso, 3 ½ ounces of chocolate syrup, and ½ cup of milk. Blend. 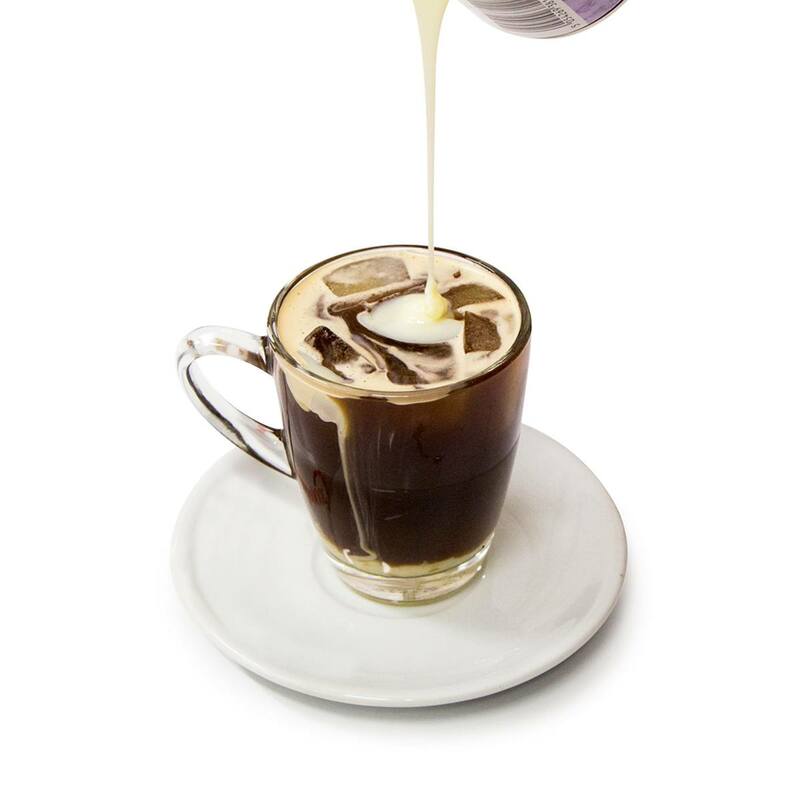 Café Tropicale on Ice – Brew 1 -1 ½ cups of espresso or dark roast coffee. Fill blender half full with cracked ice. Add coffee and 1 teaspoon sugar, blending until thick and frothy. Pour into tall glasses, adding more ice if desired. Quick Mocha – Brew a shot of espresso, add a little milk, shot of chocolate syrup, whipped cream, and sprinkle cinnamon on the top. Ice Mochacinno – Fill a glass with ice. Add 5oz. steamed milk. Mix 2oz. espresso with 1oz. chocolate syrup and pour gently down the side of the glass. Top with whipped cream, if desired. Café Mocha – Mix 1oz. chocolate syrup and 1 shot espresso. Fill the remainder of the cup with foamed milk and top with whipped cream and chocolate sprinkles. Chocolate Orange – Pour the juice from half an orange into a large cup. Add several squares of sweet or semisweet chocolate. Pour dark roast coffee over the top. Stir well to melt chocolate. Coffee Soda – Pour ½ cup coffee over ice and add ¼ cup carbonated water. Garnish with lemon, lime, or orange peel. Mexican Coffee – Boil 1 cup water, 1 tbsp. brown sugar and 1 cinnamon stick in a saucepan. Remove from heat and add 1 heaped tbsp. finely ground coffee beans. Allow the mixture to brew for five minutes then strain into a cup. 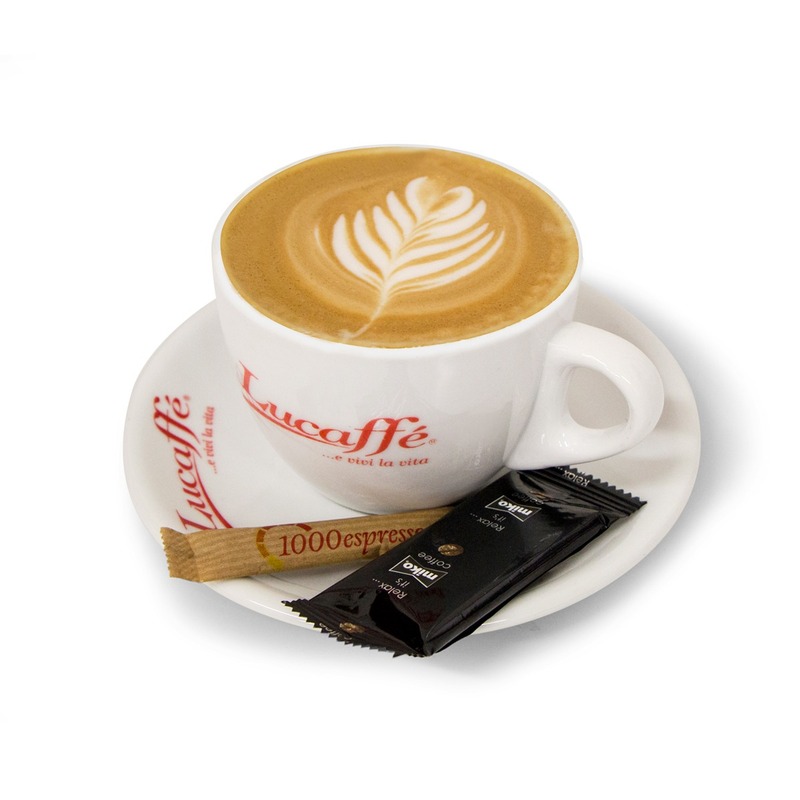 Viennese Coffee – Top off a cup of freshly brewed coffee (preferably Viennese or another dark roast) with whipped cream. Sprinkle on cinnamon, nutmeg, or cloves. Iced Coffee – Brew double-strength coffee and pour over ice. Iced Coffee with Honey – Put ice and 1 teaspoon honey in a glass. Pour over 1 cup coffee. Dust with cinnamon and nutmeg. Thai Iced Coffee – Make some extra strong coffee. Mix with 2 tsp. sweetened condensed milk and pour over ice. Irish Coffee – Fill a latte glass with hot water to preheat. Pour out water and fill two-thirds of the way with hot coffee. Add three cubes of sugar and stir. Add a shot of Irish whiskey and top with cream. For best results lightly whip the cream and used a dark roasted coffee. Café Royale – Over a cup of hot black coffee, place a sugar cube on a spoon. Pour an ounce of bourbon through the lump (which in turn runs into the coffee). Light the soaked sugar cube and let it burn out. Stir and serve. Hazelnut Latte – Mix 1 shot espresso with ½ oz. hazelnut syrup. Top with steamed milk. Vanilla Latte – Mix 1 shot of espresso with ½ oz. vanilla syrup. Top with steamed milk. 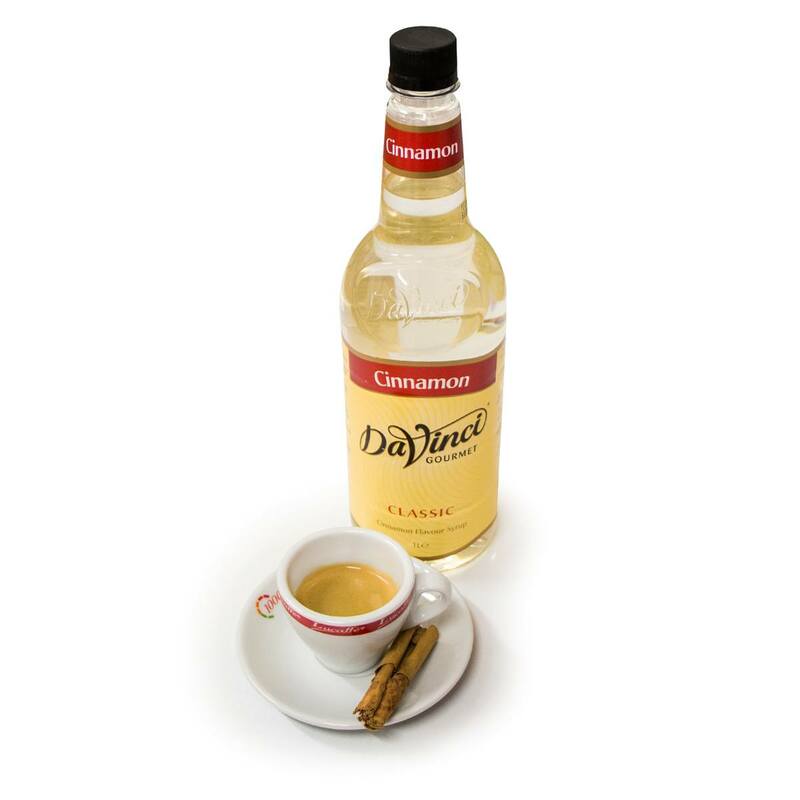 Cinnamon Espresso – Mix 1 shot of espresso with ¼ oz. of cinnamon syrup. Serve with a ground stick of cinnamon. Café Mexicano – 1 cup espresso, ¼ cup heavy cream, 1 tbsp. chocolate syrup or sauce, ¾ tsp. cinnamon – Whip the ¼ cup heavy cream with ¼ tsp. cinnamon, ¼ tsp. nutmeg and 1 tbsp. sugar. Put a tsp. of chocolate sauce into the bottom of four demitasse cups. Add ½ tsp. cinnamon to freshly brewed espresso. Pour into cups and stir the syrup. Spoon on the whipped cream and serve. Coffee Frost – Cup of freshly brewed coffee, 1/3 cup sugar, 1/3 brown sugar – Dissolve all sugar in the coffee and cool. Pour into a metal tray or bowl and freeze until almost hard. Beat well, and freeze again to sherbet consistency. Turn into 4 sherbet glasses, and top with whipped cream. Mocha Frosted – 1 cup of freshly brewed coffee, 6 tbsp. chocolate syrup, 1 pint vanilla ice cream, softened, 1 cup prepared cold coffee – Place hot coffee and chocolate syrup in blender container. Blend until smooth. Cool to room temperature. Pour into a medium bowl. Add softened ice cream and cold coffee. With rotary beater, beat until smooth. Spoon into 4 tall glasses, and serve immediately.